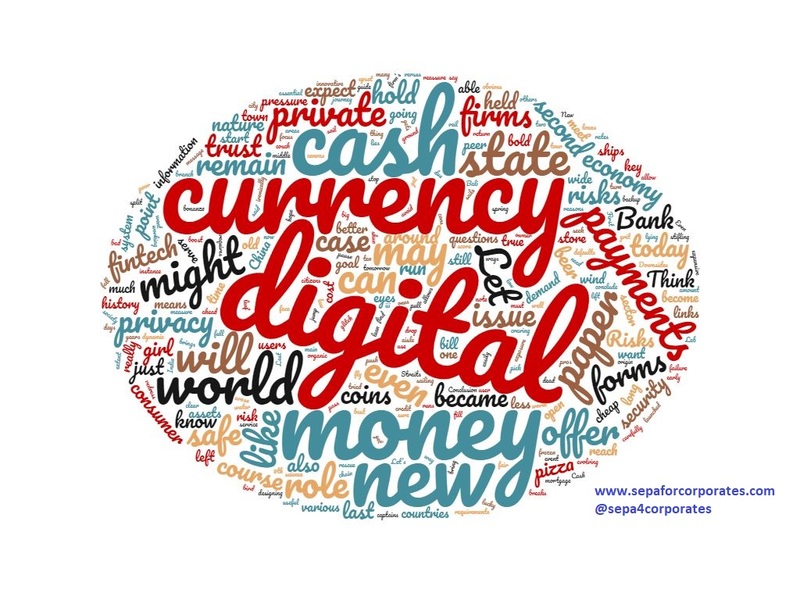 The “Winds of Change: The Case for New Digital Currency” speech at the Singapore Fintech Festival last week by Christine Lagarde (IMF Managing Director) was pretty dramatic. The “crypto-world” are salivating the prospect of a digital currency that is backed, even endorsed, by the an organisation such as the International Monetary Fund (IMF) and the potential prospects for digital currencies and central banks in the future. So, following is a quick recap of the speech that makes the case for and against a new central bank backed digital currency. Christine starts with a pretty optimistic and fairly poetic outlook of technological changes that are occurring. Singapore, she suggests, is a place where winds bring change and opportunity. Change, particularly technology driven changes, can be daunting, destablising and threatening. But change also brings about opportunity, which needs to be harnessed to reap the benefits and manage the risk. The new winds of digitalisation have created a new world order. Enabling travel anywhere and at anytime, smartphones and other devices have created virtual worlds where many of use interact everyday and for long periods. Through these devices we exchange information in real time on various platforms, and companies are realising the value of this data (the new gold). Might digital currencies spell the end of the bank account? Banks may compete with better interest rates and additional services, but what could that mean for private banking institutions? Could this result in the mass public withdrawing funds from their bank accounts?